Activists in Los Angeles have filed a lawsuit in a last-ditch effort to halt the pending demolition of the city’s defunct former police headquarters, Parker Center. Representatives of the AIDS Healthcare Foundation (AHF), Healthy Housing Foundation, and the Coalition to Preserve LA held a press conference Wednesday morning announcing the new suit, the latest effort in a long-running battle to save the vacant, 300,000-square-foot, International Style complex. The organizations have filed a suit to stop the building’s demolition and to compel the City of Los Angeles to instead convert the structure into a 700-bed temporary housing shelter. The debate began last year as efforts to landmark the structure took off against a backdrop of fierce community opposition to saving the tower. 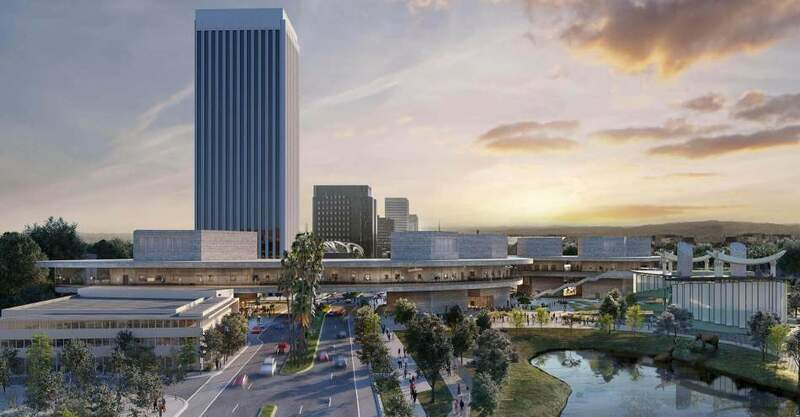 The complex was considered for Historic-Cultural Landmark status but the Los Angeles City Council voted in favor of razing the structure instead, choosing to make space for a new office tower being planned in conjunction with a new masterplan for the surrounding Civic Center area. The Parker Center complex was designed by architecture firm Welton Becket & Associates in 1955 as a state-of-the-art headquarters for the Los Angeles Police Department and was used as a backdrop in the television series Dragnet, a police procedural drama from the 1950s focused on the intricacies of police detective work. The organizations filing suit allege that the City has misrepresented the costs associated with converting the building into a shelter relative to its demolition costs. Further, the group accuses the City of using gassed up figures in its feasibility determination. The City of L.A.’s estimates put the shelter conversion at over $295 million, while an estimate commissioned by AHF indicates that a conversion would cost roughly $102 million. 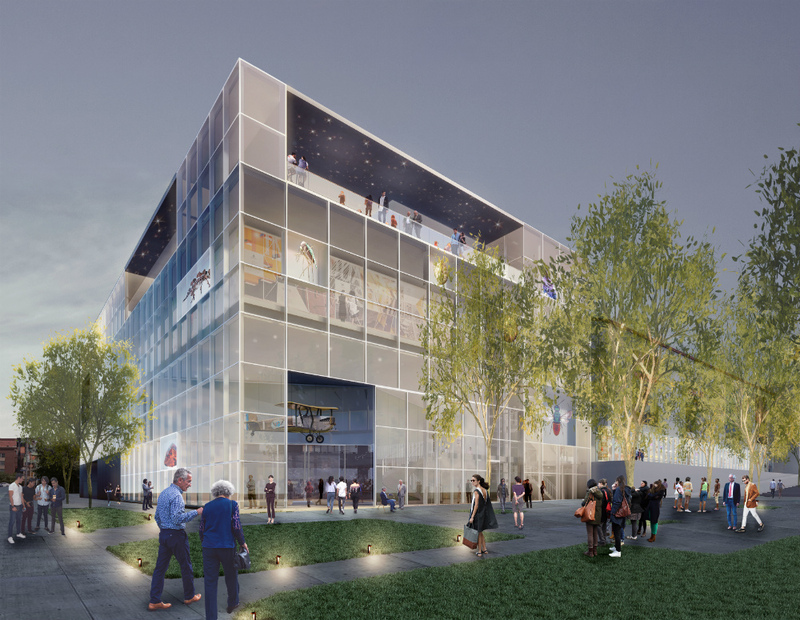 In a statement announcing the lawsuit, Michael Weinstein, President of AHF sad, “City officials are padding their estimate to rehab and repurpose Parker Center as housing because they are bound and determined to tear it down.” Weinstein added, “It is a horrible waste of public funds and shows a lack of interest in the cost-effective use of existing resources at a time when the crisis of homelessness in Los Angeles rages on largely unabated.” The replacement 27-story “luxury office tower” being proposed would cost at least $900 million to build, making it the most expensive municipal office building in the country if constructed. The question of whether to save Parker Center has exposed old, unhealed wounds among several local constituencies, especially for the residents of the surrounding Little Tokyo neighborhood, some of whom saw their properties and businesses taken by force when officials were originally planning and consolidating the Civic Center district in the 1950s. Members of L.A.’s African American and Latino communities detest the building, as well, and see its existence as an extension of the city’s traumatic legacy of racist policing tactics. A judge has yet to hear the case, but current plans called for demolition on the tower to begin as early as August 20. It is unclear if that timeline is still on track. Officials with the Los Angeles County Metropolitan Transportation Authority (Metro) have begun to explore the potential opportunities public-private partnerships (P3) might afford the entity as it seeks to fast-track the construction of several key transit expansions across the Los Angeles region. 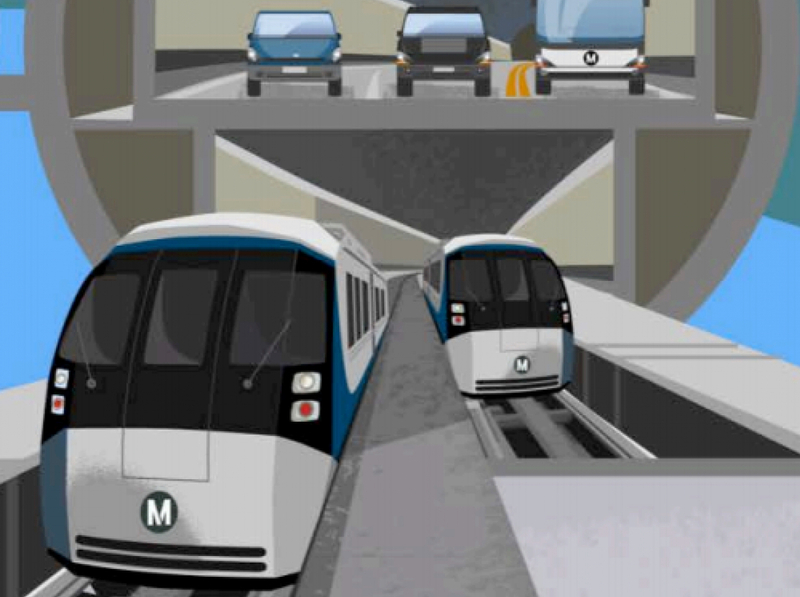 Specifically, The Source reported that Metro is currently working to develop a timeframe for expediting the delivery of three projects: The construction of a new north-south transit tunnel running through the Santa Monica Mountains underneath the Sepulveda Pass; the addition of the new southeasterly West Santa Ana transit line to the city of Artesia; and the county-wide expansion of the existing Express Lanes toll lane system. The projects represent lynchpin expansions for the 26-year-old transit system that will result from the passage of 2016’s Measure M, a regional half-cent tax increase that is expected to raise $860 million in new transit-oriented revenue each year in perpetuity. 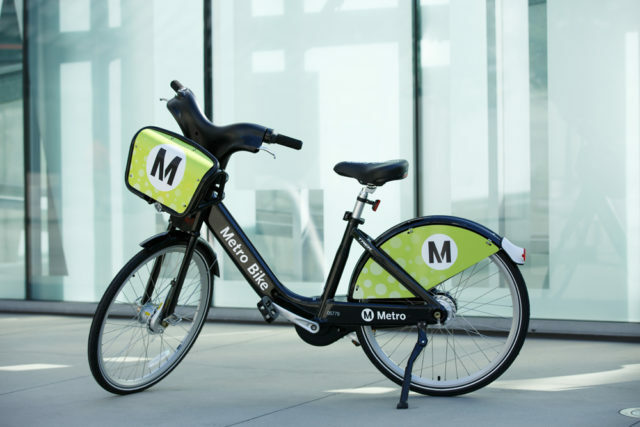 Measure M is expected to rework the region’s approach to mobility by expanding Metro’s rail network by more than a factor of two, while also funding street, bicycle, and highway improvements, as well. 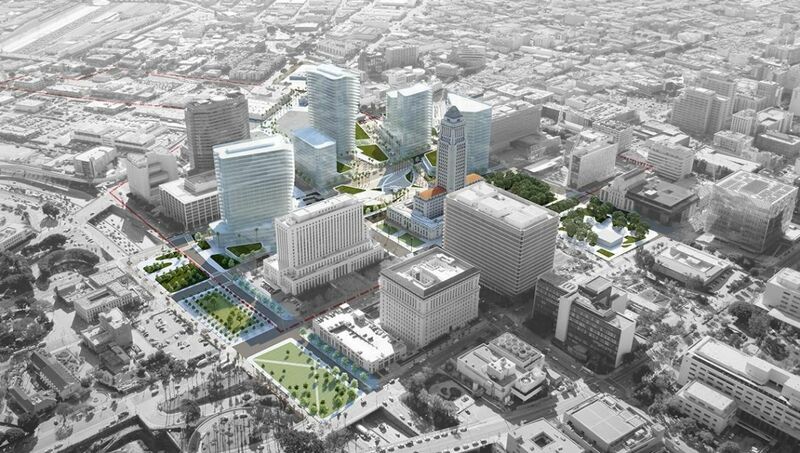 Metro received several unsolicited proposals for the projects in question earlier this year. The proposals, aimed at improving delivery times and reducing construction costs for the projects, are the result a new effort on the part of the transit agency to draw industry knowledge and experience to its project planning operations under the tenure of Chief Innovation Officer Joshua Schank. In a statement, Schank said, “We are seeing innovation at its best and we look forward to delivering projects and programs—supported by P3s—to improve the quality of life in our region sooner rather than later.” Metro has utilized the unsolicited proposals to begin crafting RFPs for each of the projects. 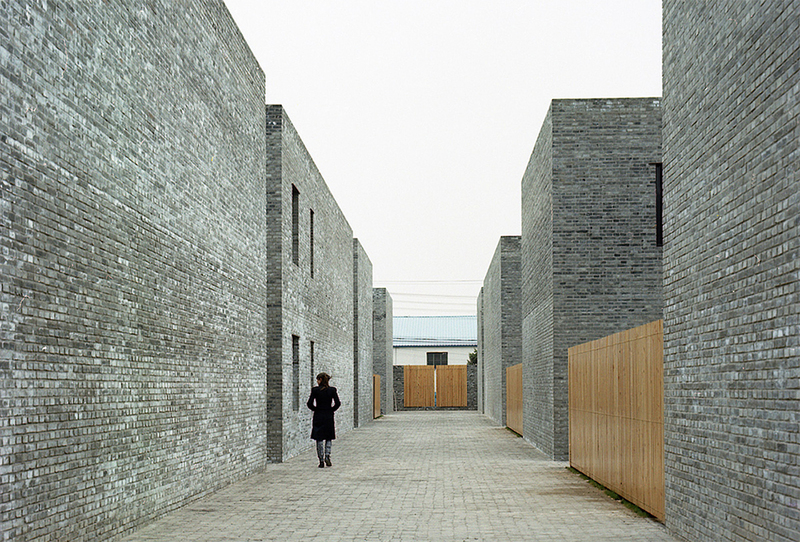 The logic behind the move is that P3s can speed construction and improve coordination between the agency, designers, and contractors, allowing for faster delivery of the projects in question and also—due to cost savings—potentially lead to expedited delivery for other projects, as well. 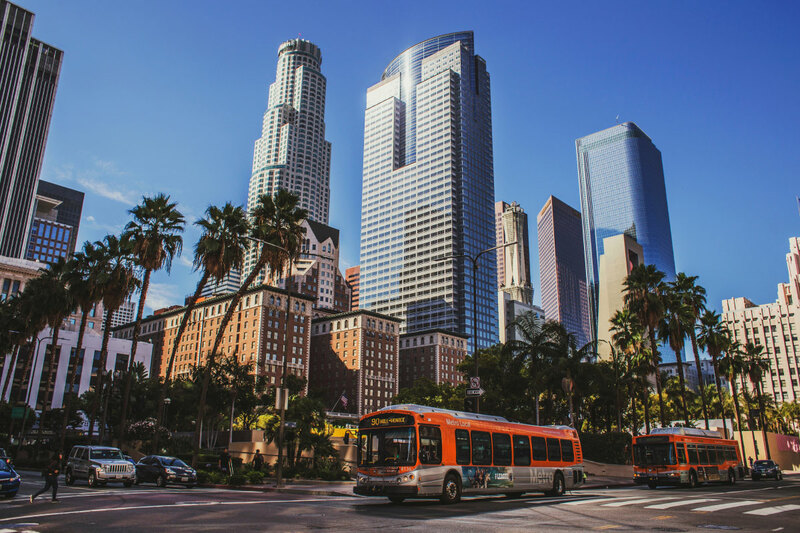 Parsons Transportation Group and Cintra US Services submitted unsolicited bids for the Sepulveda Transit Corridor project, the transit portion of which will now be developed via the RFP process as a P3 project. Once completed, the 20-mile-long, $9.4 billion corridor is expected to serve over 100,000 daily transit riders. Parsons completed work on the final leg of Metro's Expo Line extension late last year. Metro received two proposals for the West Santa Ana Branch Transit Corridor from Skanska and Kiewit, which will also result in an RFP for a P3 project that will utilize elements from each firm’s unsolicited bid. The 20-mile long route would be built in two phases for between $3 billion and $4.5 billion and carry 75,000 riders daily. Lastly, Goldman Sachs submitted a proposal for the regional expansion Metro’s ExpressLanes network. Metro will pursue a procurement bond in order to underwrite the implementation of the new regional toll road network. Details, as well a timeline for the RFP process, are set to be released in the coming months. Los Angeles voters resoundingly defeated a proposed initiative that would have strictly limited new construction in the city yesterday, dealing a death-blow to the region’s nascent Not In My Backyard (NIMBY) movement. The measure, known popularly as the Neighborhood Integrity Initiative, but represented on the ballot as Measure S, went down in defeat after garnering only 31.2% of votes cast. The initiative, which proposed freezing development in the city for two years on projects that require discretionary approval by city agencies, was widely denounced across the city’s pro-development and pro-housing communities as a project-killer that would have not only halted the continued development of market-rate projects across the city but would have also ground to a halt much of the development associated with affordable, supportive, and transitional housing projects, as well. 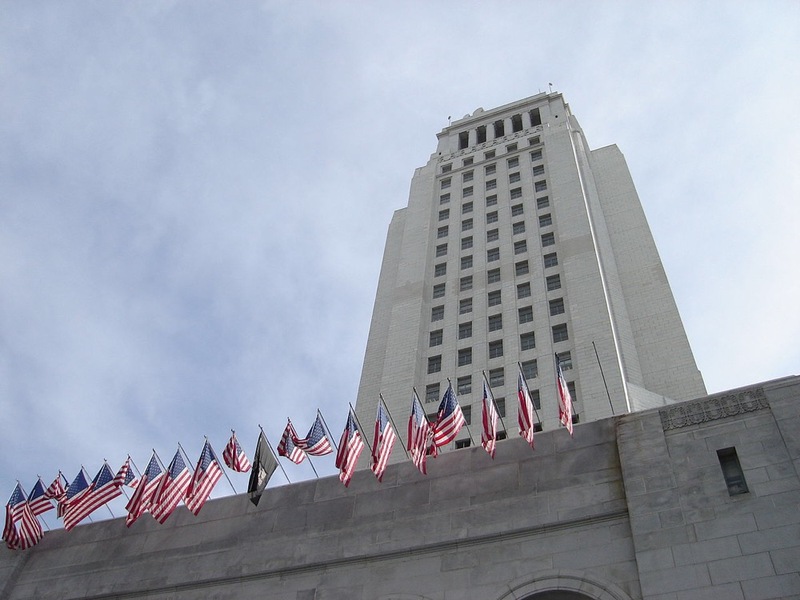 The initiative was strongly opposed by city leadership, including Los Angeles Mayor Eric Garcetti. The pro-Measure S campaign courted controversy in recent weeks as it sent out misleading campaign materials to city residents implying that the mayor was actually in support of the initiative. Campaign organizers—the initiative was almost entirely funded by the Los Angeles AIDS Healthcare Foundation—also sent out English language mailers styled after eviction notices that caused caused confusion and panic among the city’s non-English-speaking communities. Rusty Hicks, executive secretary-treasurer of the Los Angeles County Federation of Labor and anti-Measure S advocate, told The Los Angeles Times, “Defeating Measure S has spared our city from a future that would've meant fewer jobs, fewer funds for critical public services, fewer new homes for those who desperately need them, and even less affordable rents.” Measure S stoked much anxiety among the development community and forced developers of several projects to rush ahead with formal filings with the city to prevent being precluded from moving forward should the initiative have passed. 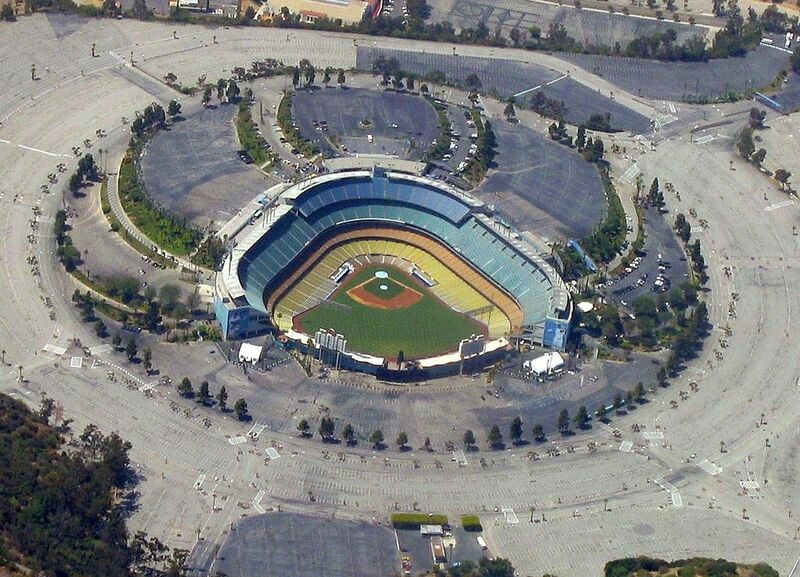 Now that Measure S has been soundly defeated, however, developers can likely take a breath. Voters also approved Measure H, a ballot initiative aimed at raising Los Angeles County’s sales tax by half of a percent in order to fund the development of new units of transitional and supportive housing for formerly homeless individuals. Plans for the measure have yet to be worked out, but advertising for the initiative indicated that the increased funding would help transition 45,000 families into stable housing and prevent an estimated 30,000 more families from losing their dwellings through new housing assistance. The passage of Measure H—passed with 67% of voters supporting the measure—follows the success of the City of Los Angeles’s Measure HHH during November’s election. That measure called for the city to raise $1.2 billion in bonds to build 10,000 units of new supportive and transitional affordable housing across the city. As the favorable news for Measure H came across the wires last night, Phil Ansell, head of L.A. County’s Homeless Initiative told the Los Angeles Times, “Measure H revenue will enable the most comprehensive plan to combat homelessness in the history of Los Angeles County.” Last night’s results, coupled with the passage of Measure HHH and Measure M, a county-wide transportation initiative aimed at vastly expanding the region’s public transit system, indicate that Los Angeles is embracing urbanism and densification with a renewed vigor. 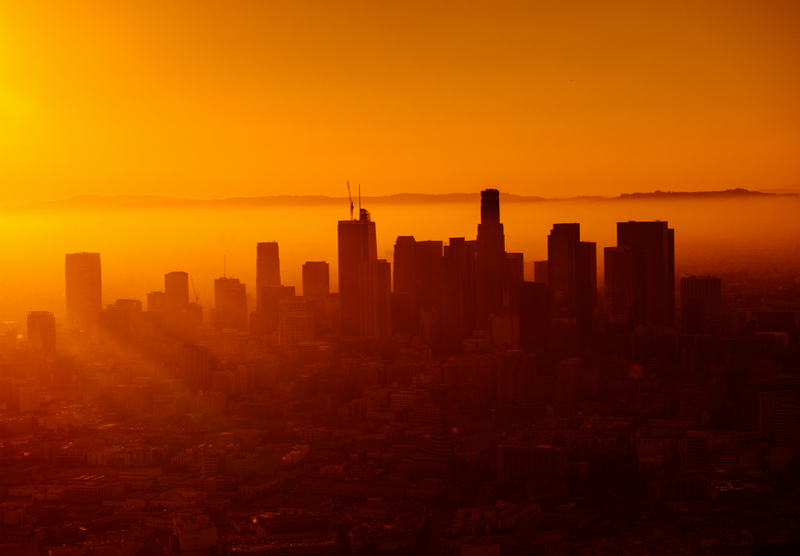 The success of these measures—and the dismal failure of Measure S—indicates to city leaders what many have known for long, that Los Angeles is vastly under-developed and is in serious need of increased transit-oriented development, especially affordable housing. 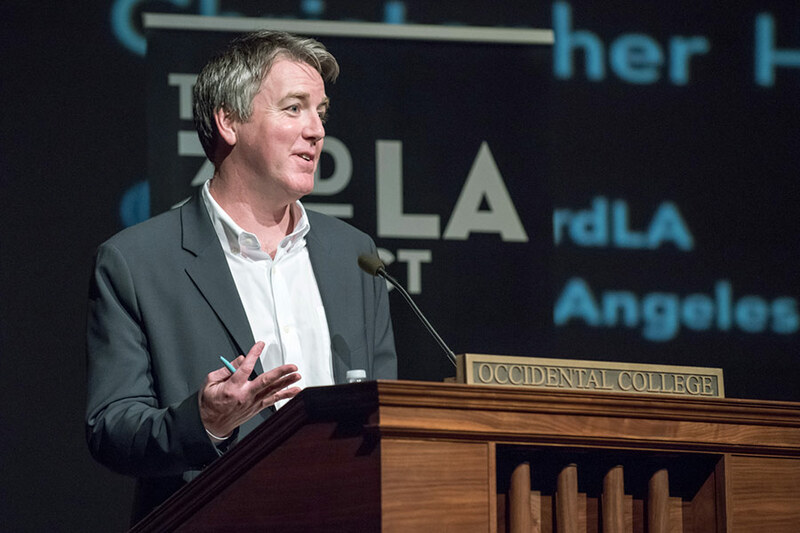 Signs point to L.A.’s mayor supporting the popular calls for urban investment. Following Garcetti’s re-election win last night, the mayor told local affiliate NBC4, "We always have to ask: What voices aren't we hearing? Who don't we see? Who feels defensive right now? And stop thinking about the most powerful man in the country and start thinking about the most vulnerable people in our city."